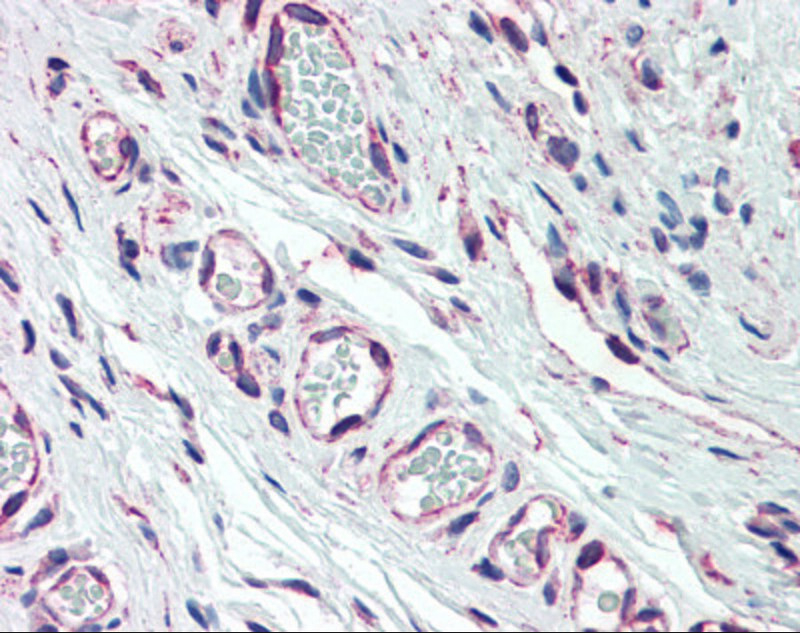 PIK3C2A antibody can be used in Western Blot starting at 2 μg/mL, and immunohistochemistry starting at 10 μg/mL. 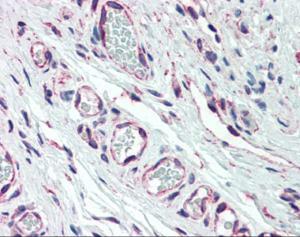 Store PIK3C2A antibody at -20 °C or lower. As with all antibodies avoid freeze/thaw cycles.